We all know that plants can beautify your home and improve air quality. 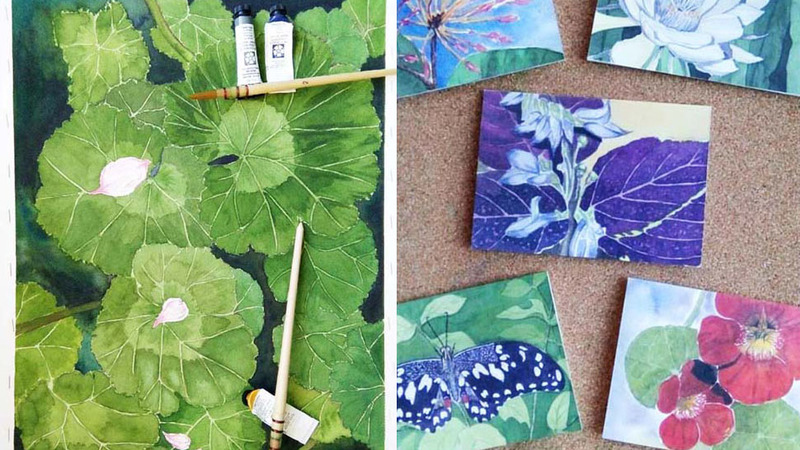 But did you know that even painting plants could help improve your mood and overall disposition, too? 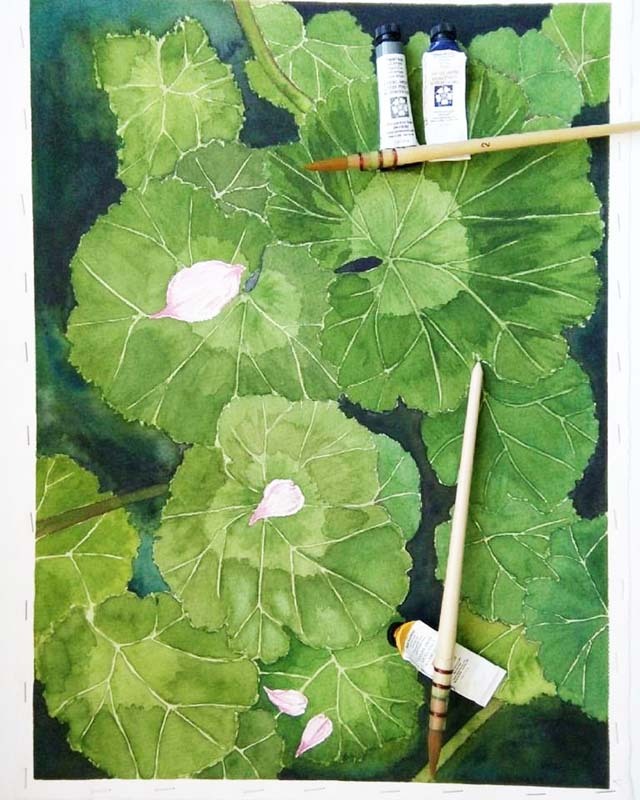 Interior designer and educator Vincent Tan did just that by painting delicate watercolors of plants, flowers, vines and even garden creatures he’d see while going about his workday, traveling, or visiting his mother’s garden. What was first a way to get through a difficult phase in life started out as a hobby, and then turned into a DIY passion. Here are some of Vincent’s words of wisdom for those of us who want to explore other (more calming) avenues for creativity. Strange, exotic plants can be found in familiar locations—you just have to look closely. In his walks, Vincent discovered unusual plants that he hadn’t seen before. 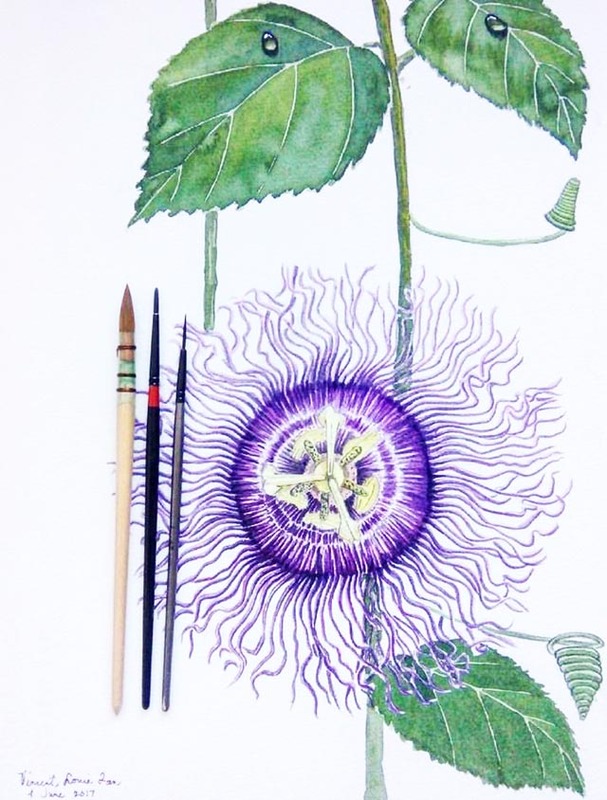 Even in his mother’s garden, he spotted a beautiful, albeit alien-looking bloom—a passion flower vine, which he then painted (above). “Luckily, my mother loves plants,” Vincent shares. “Whenever I go home to Zamboanga, she has a new plant she wants to show off.” The designer also finds inspiration on trips abroad, like these delicate pansies he spotted in Hong Kong (below). 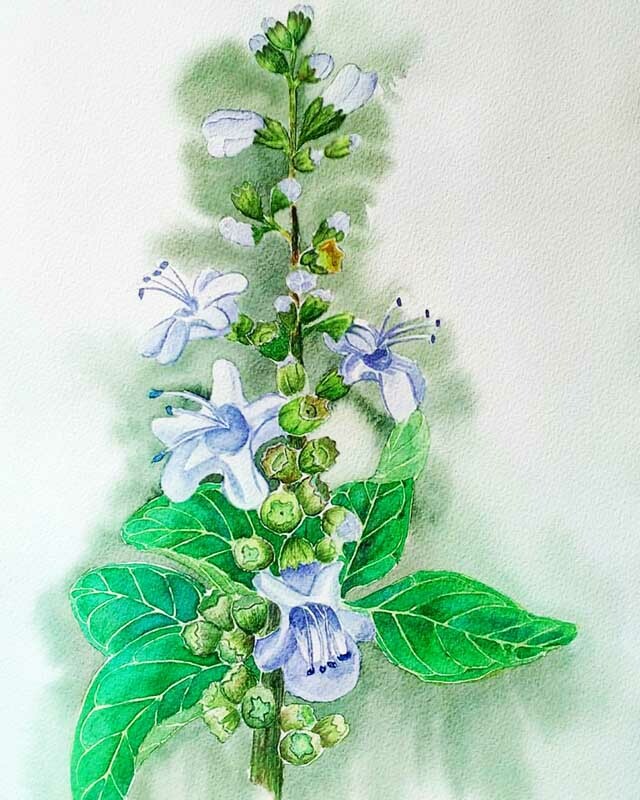 Any plant—even a weed—is a source for inspiration. “I try looking for unusual plants, even if they are weeds,” says Vincent. “My favorite so far is this violet-colored flower I found beside a beach in Gubat, Sorsogon. It was just there, growing wildly!” The seaside “weed” was translated into the painting seen above. 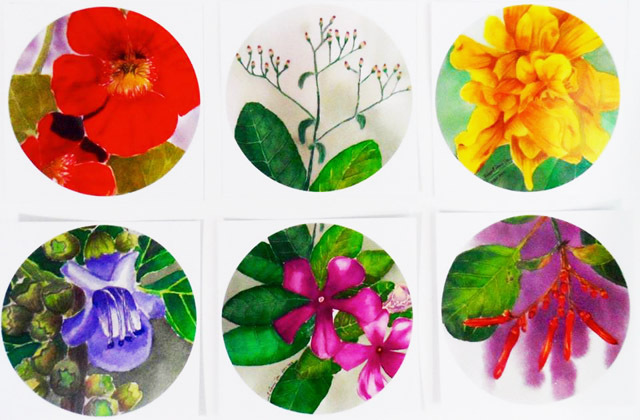 These blooms and lush leaves are now immortalized on botanical-printed note cards and stickers. 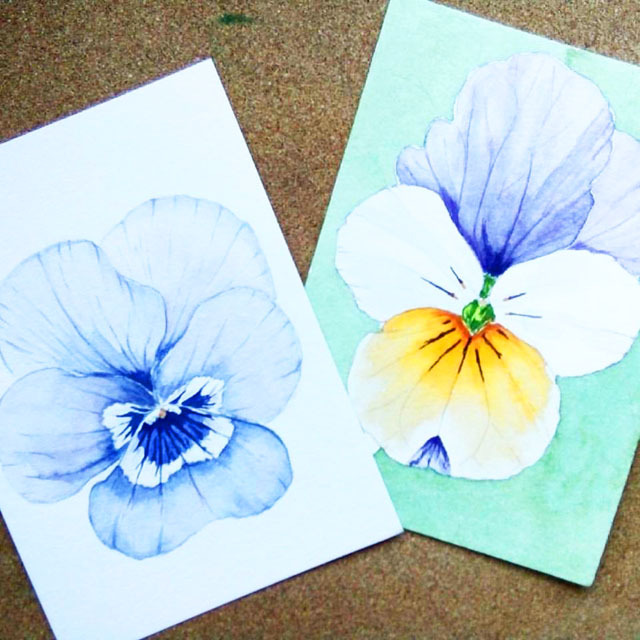 Vincent eventually had his watercolor paintings printed onto thank-you cards and round stickers that can be ordered via Instagram @huntinfowabbits and at Craft Central at their newly opened SM North EDSA branch. 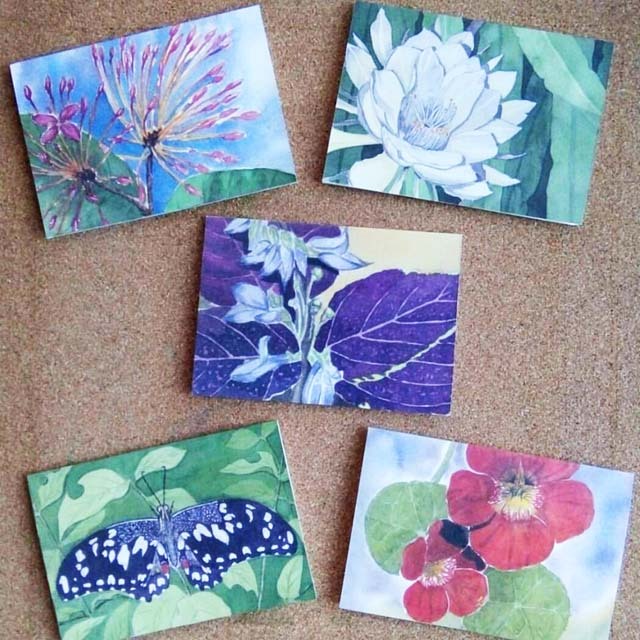 The designer has more plans for his botanical creations. “A partner and I are currently working on printing my paintings on fabric so we can launch a home accessories line, which is the original intention,” he says. 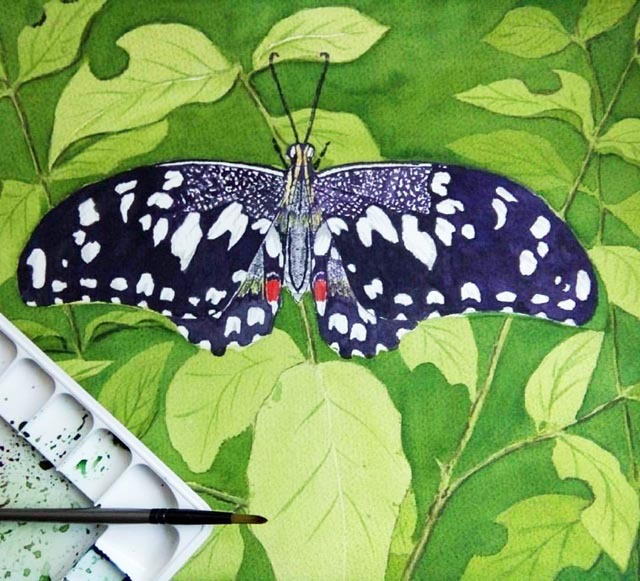 So to relax, why not try your hand at painting your own landscape, plantscape, or bloom? But if you think that you are all thumbs, perhaps just take a walk, marvel at the trees, stop and smell the flowers—and that might be enough.